May was, as it always is, alive with activity as the traditional school year nears an end. Thank you to everyone who shared a message of appreciation for their teacher during Teacher Appreciation Week. Our teachers appreciate you as well, and you can read why our teachers love teaching to learn more! A reminder that FLVS is closed on Monday, May 28, in observation of Memorial Day. 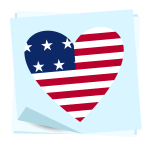 As we remember those who have fallen in service to our country, we extend our thanks to all our military families at FLVS. 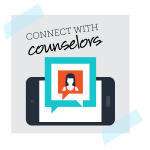 Don’t hesitate to reach out to your teachers if you need anything after the break. On behalf of FLVS, congratulations to all our graduating seniors! We will livestream the 2018 FLVS Full Time commencement ceremony taking place at the University of Central Florida on Tuesday, May 29 at 3 p.m. EST. Watch for pictures and coverage of our event at Facebook.com/FLVSFT. If you plan to attend the ceremony, please share your graduation photos with #FLVSClassof2018. We will also be covering behind-the-scenes content on our Instagram story, so follow the fun @floridavirtualschool. Don’t forget to tag FLVS in your pictures! 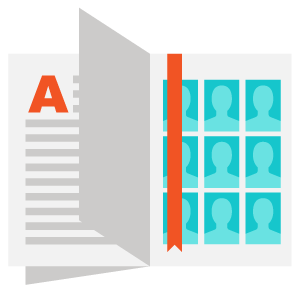 Every year, our middle and high school students create a book of memories for FLVS Full Time, Flex, and Global students and educators to enjoy. This year is extra special as it marks our 20th Anniversary as a school. Our FLVS Flex and FLVS Full Time Yearbook clubs have collaborated to make an extra special edition. Visit our yearbook order page to learn more and preorder your copy by May 31. The Spring 2018 Virge Literary Magazine, “Dreams,” is now posted online! This beautiful publication features original works in writing, photography, art, and design by our talented students. Thank you to the students who submitted their work for this edition and to the students who contribute and help edit this publication. View the spring issue and past editions here. 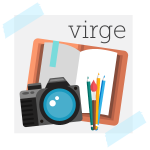 If you would like to enter your writing, artwork, or photography for consideration in Virge, we will be accepting submissions again in August. Watch for more details in the fall. “You’re Hired” are words that many teens are hoping to hear this summer! Are you looking for a part-time summer job? Are you graduating soon and looking for your first “real” job? Finding the perfect position and preparing for an interview can feel like a full-time job! To land the job of your dreams, you must be prepared. Join your school counselors on June 7 at 6 p.m. EST for Tips and Tricks to Land the Perfect Job at http://www.tinyurl.com/FLVScounselors. 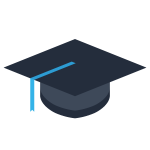 Summer is a great time for students to learn a new skill, make up a credit, or get ahead with one of our middle or high courses. With 24/7 availability, you can earn your course credits online and still enjoy all your favorite summer activities. 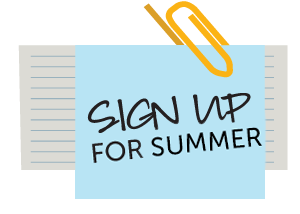 Check out our featured courses for summer and sign up today. 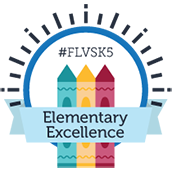 Explore our elementary options at FLVS! New and returning families are invited to join an info session to learn more about our options for students in Kindergarten – 5th grade. 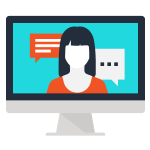 Click a session link below at the specified time to join or visit www.flvs.net/elementary. Thursday, May 31 at 6:00 p.m.
Thursday, June 7 at 10:00 a.m.
Thursday, June 14 at 6:00 p.m.
Thursday, June 21 at 10:00 a.m.
Thursday, June 28 at 6:00 p.m.
Thursday, July 12 at 10:00 a.m.
Thursday, July 26 at 10:00 a.m.
Thursday, August 2 at 6:00 p.m.
For Flex Elementary students in Kindergarten-5th grade following traditional school year, enrollment for 2018-19 is now open. This option will continue to offer a group class experience with one core teacher and weekly Class Time instruction, as offered during the 2017-18 school year. 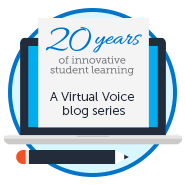 This year, we are also excited to launch a new elementary learning experience as part of FLVS Flex, allowing students to take individual elementary courses. Want to learn more? Sign up for more information and to be notified when enrollment opens. No matter what path fits your child, FLVS is here to meet your educational needs as a family! 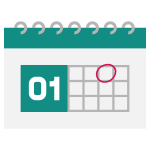 FLVS Full Time is now enrolling and hosting information sessions for 2018-19! Register to attend an upcoming info session online and learn more about our full-time public school option. Click a date below to register or request more information. Ready to take the next step? Start your application for next school year. 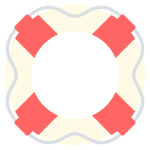 This entry was posted in Educator Edition, Full Time Edition, Homeschool Edition, Parent Edition, Student Edition and tagged Boater Safety, Corkboard, Enrollment, Events, FLVS Corkboard, Graduation, Info Sessions, Newsletter, Outdoor Education, Student Activities, Summer, Virge Magazine, Virtual Voice, Yearbook on May 25, 2018 by The Virtual Voice.